Handlebar Mustache: CYCLING WIKI LEAKS: LEOPARD TREK have a NEW BIKE for the Schlecks ? CYCLING WIKI LEAKS: LEOPARD TREK have a NEW BIKE for the Schlecks ? We want to share BREAKING NEWS on the 2nd rest day of the Tour de France. 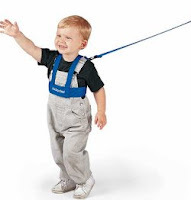 The Schleck brothers have a solution for their separation anxiety. As seen earlier on in Le Tour, when Frank went up the road "He really missed his lil' brotha!" Andy was also seen, looking around for Frank when he is getting separated on the big climbs. After experimenting with a few others options including: A child harness leach system, helmet mirrors and picture lockets, a solution has been found. Fans spoke and they listened! Some fans suggested earlier on in the Tour via Twitter "The Schleck brothers should just ride a tandem!" The brothers are taking advice and going forward with THEIR new bike. 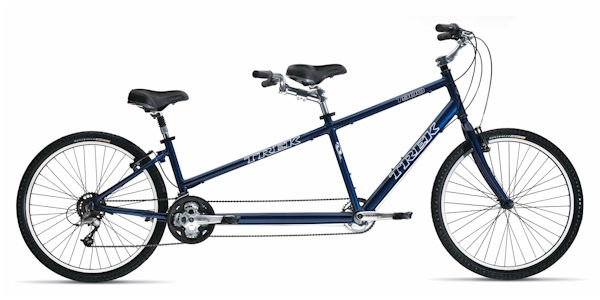 The UCI weighed in, saying "We can not understand this decision, but as long as the seat is level...um...SEATS are level they are allowed to ride a tandem." So here is a 1st look at the new Schleck Mobile!